The General Directorate Combating Organized Crime is a specialized operation and search service of the Ministry of Interior for combating and dismantling the criminal activity of local and transnational criminal structures. The CDCOC carries out independently or jointly with other specialized bodies activities of operation and search, informational and organizational nature to combat organized crime. 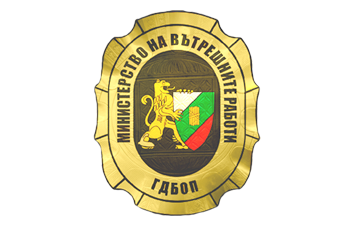 The CDCOC pursues active international operational police co-operation in accordance with international treaties, to which the Republic of Bulgaria is a party.